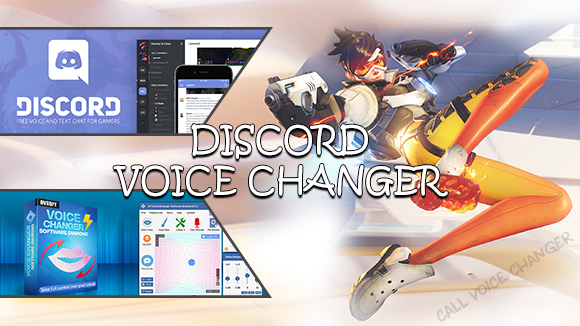 As making funny calls using voice changer is getting more and more attention from many people all over the world, it seems like you are not the only one that wants to drive your friends crazy in cyberspace. If you want to make the conversation funnier and more realistic so that your 'target' would never recognize your identity, Call Voice Changer has a cool tip for you! 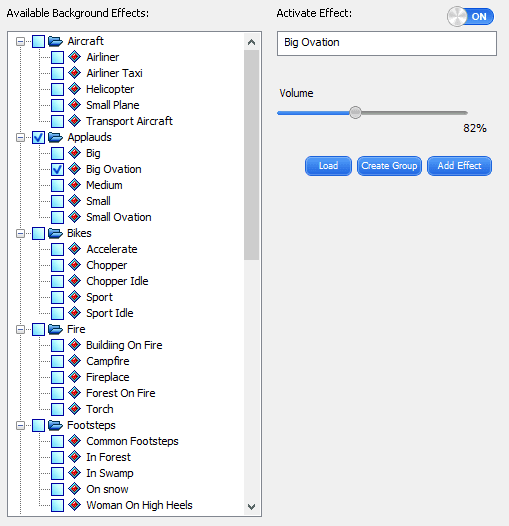 Besides the ability to modify and control your timbre and pitch in real-time, call voice changer also features a rich library of high-quality built-in voice effects and background effects. All you have to do is taking advantage of these huge library to improve the performance of your voice output. 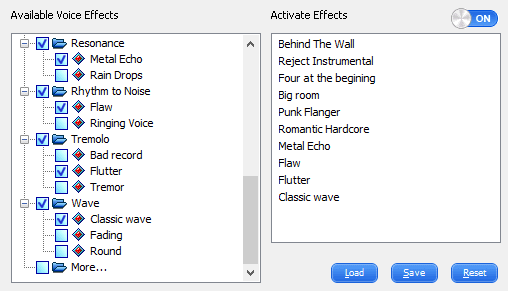 All the applied effects can be heard immediately so that you can make any adjustments if necessary. Add voice effects from call voice changer to make your audio output more vivid and lively, such as echoing voice in a big hall, creepy voice for Halloween, soft and sweet voice for Valentine's Day, etc. Or, having silly yet funny time speaking in ... animal voice?! And don't forget to add the "realistic" element to your changed voice, make it sound like you're driving on the street, or waiting at the airport, or even attending an important business meeting, etc. Let's check out my samples created by one of the best Call Voice Changer for PC! And many more cool ideas that you can easily achieve with this call voice changer. Let's see...who will be your next "target"!